I offer advice and assistance to people on a daily basis. And I kept thinking, I wish I could put my knowledge and resources in one logical place. I love my library world. I began as a library shelver on my 18th birthday, never stepping into a public library before. I didn’t know anything about books or computers or customer service. Since then I have had a great career, over 25 years, with its ups and downs. I have a Bachelor of Science in Computer Information Systems from DeVry University and a Master of Library and Information Science from the University of Wisconsin-Milwaukee. When I was 12, I had my first job. I’ve been in leadership and management roles since I was a teenager. I’m passionate about reading self-help and non-fiction materials. I have a passion for training excellent customer service skills. Now that I’m in my 40’s, I enjoy sharing my knowledge and experiences with others. I understand great customer service – both from the customer point-of-view and from the employee point-of-view. 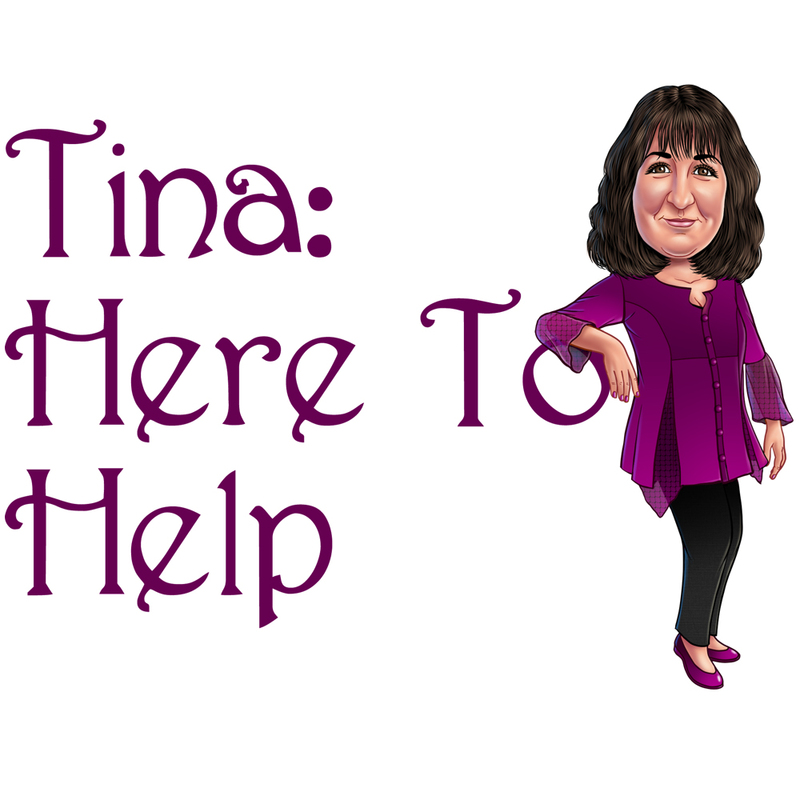 I have been wanting to start a blog to help me help others – hence “Here To Help” has begun. Starting a blog is a scary endeavor – a great adventure. So, let the new adventure begin!